Although people usually talk about fiber as a single component of food, it’s not that simple. Fiber is a general term that refers to complex carbohydrates that your body cannot digest or absorb. Also known as dietary fiber or roughage. Instead of being used for energy (like other carbohydrates), fiber is excreted. Adequate amounts of fiber can help prevent weight gain. Fiber prevents weight gain by acting as a mild appetite suppressant. It has a “filling” effect, which helps make you feel fuller quicker and for longer, therefore prolonging the time between meals. There are two different types of fiber – soluble and insoluble. Both have distinct health benefits. Although some foods may have more of one type of fiber, foods typically contain a combination of both. This group of fibers (cellulose, hemicellulose, lignin) gives structure to plant cell walls. Insoluble fiber does not dissolve in water. Instead, it holds onto it. In doing so, it moves waste through the intestinal tract, promoting regularity and helping to prevent constipation. By moving waste more quickly through the colon, insoluble fiber decreases the amount of time that carcinogenic substances in food can linger in the intestines. 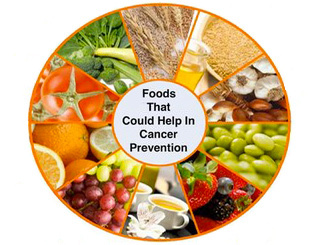 This property of insoluble fiber may protect you from colon and rectal cancers. Insoluble fiber is found in wheat and corn bran, grains, and some vegetables, including the skins of fruits and root vegetables. 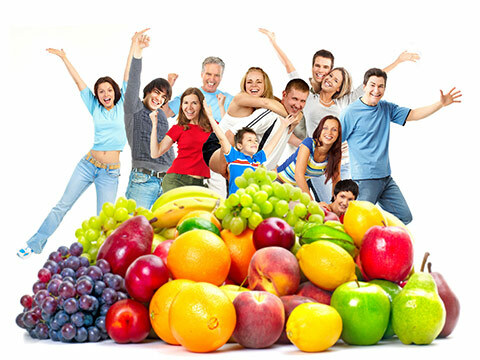 There are different forms of soluble fiber – pectin and gums. Pectin is found in most fresh fruits and vegetables, and gums are found in such foods as oat bran, barley and beans. These fibers form a viscous gel in the intestinal tract, which binds fatty substances, such as excess cholesterol and bile acids) and promotes their excretion as waste. 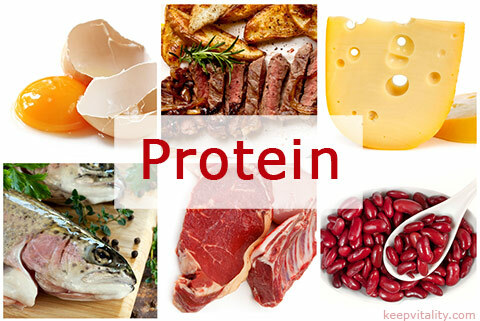 This quality is associated with preventing heart disease by lowering LDL (“bad”) cholesterol levels. Soluble fiber is also associated with controlling blood sugar levels, since it delays transit time and the absorption of glucose in the blood. There is no RDA for fiber, but nutrition and health experts recommend eating a total of 20 to 35 grams of fiber per day. Be aware that you can get too much of a good thing. Eating more than 50 to 60 grams per day may not only decrease the vitamins and minerals your body absorbs, but also cause gas, diarrhea and bloating. Also keep in mind that as you increase your fiber intake to the recommended amount, make sure to drink plenty of water to avoid constipation. 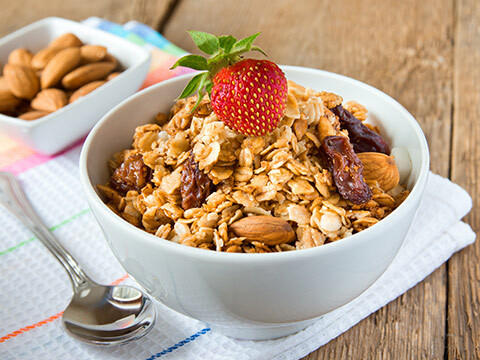 Cereals: rolled oats, muesli, porridge, granola, brown rice, unprocessed wheat bran, low sugar breakfast cereals made from wheat. Breads: wholemeal, rye, high-fiber, multigrain, kibbled. Vegetables: beans, peas, lentils, corn, spinach. Best eaten raw: celery sticks, carrot sticks, tomatoes. Nuts and Seeds. All nuts are a good source of fiber. Eat in moderation as they can be high in fat. Dried seeds and kernels like pumpkin seeds, sesame and sunflower seeds are also a good source of fiber. Fruits. All fruits supply a good source of fiber, especially when the skin is eaten. Fruits can be eaten fresh or dried or even in fruit cakes. If dietary intake of fiber is inadequate, complement your diet with fiber supplements. Signs and symptoms of low fiber intake include irregular bowel habits, difficulty passing bowel motions, straining causing abdominal discomfort, hard stools. It is important to consult your doctor if you have any sudden change in bowel habits, especially constipation alternating with diarrhea.